We're glad you've decided to choose Pinpointe, On-Demand, Inc. for your email marketing needs. At your fingertips is the unprecedented ability to create, manage and automate small to large-scale email marketing campaigns, mailing lists, and automatic responses. Sending your first email campaign is a simple task but requires some initial setup before you can begin. By following a few simple steps, you'll be on your way to sending your first email campaign. If you happen to get stuck along the way you can always reach out to our super, awesome support team or get some self-help through Pinpointe's online Support Center with Knowledgebase. Pinpointe provides you multiple ways to get support 24 hours a day, 7 days a week. You choose the way you'd like to connect with us to get your issue resolved quickly and efficiently. If you do not read anything else in this guide but this section…you WILL save yourself a ton of time! If jane@company.com is a contact in three of the lists you have loaded into Pinpointe, she accounts for three separate contacts. Now, let's say you send an email campaign to one of the lists that jane@company.com is on and she unsubscribes. Guess what? jane@company.com is still subscribed to those two other lists and may get a little irritated if she receives another marketing email from your company. You can save the hassle of manually subscribing jane@company.com from those other two lists by using segments, but first you need to create a master (main) contact list. * Note: Your administrator may have already created a contact list for you. 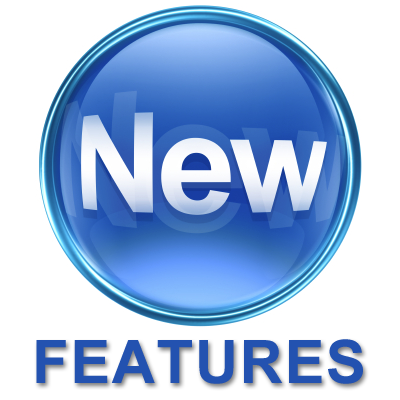 To check to see if a contact list already exists, click Contact Lists tab > View Contact Lists. Segments are like 'saved searches' — or flexible dynamic lists — and can be changed any time. You can define your 'segment' (or 'audience') based on demographics — custom fields you upload — and/or behavioral info like opens and clicks. Pinpointe highly recommends working from a master list and segmenting it into small lists, rather than uploading multiple lists. You'll be able to better target audiences by pulling out portions of your list and sending targeted emails to specific segments, and you'll also be able to manage your lists more effectively. If you want to collect and store specific types of information about your contacts, you can create custom fields to hold that information. There are 3 ways to import your contacts into Pinpointe. * Note: The file format must be CSV, not Excel (XLS). The easiest way to create a suitable CSV file is to edit or create your contact list in Excel and then perform a 'Save As' and select 'CSV' as the file format. Configuring your social network information so you can include 'follow' and 'share' links in your email campaigns is simple in Pinpointe. 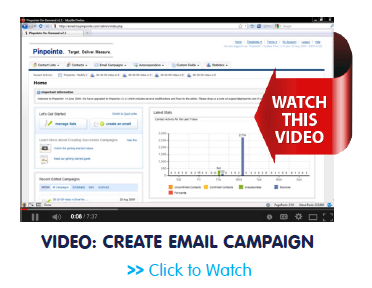 Pinpointe allows you create email campaigns in various ways depending on how you work. While Pinpointe lets you create and edit emails and email templates using the built in powerful WYSIWYG (What You See Is What You Get) editor, you can also create them outside of Pinpointe using a HTML editor and upload it directly into Pinpointe within the editor. Once the template opens, type in a subject line for your email campaign and ensure Create content using the WYSIWYG editor below is selected. Then you can start editing the template with Pinpointe's WYSIWYG design editor. Once the next page opens, type in a subject line for your email campaign and ensure Create content using the WYSIWYG editor below is selected. Then you can start creating your template with Pinpointe's WYSIWYG design editor. Pinpointe uses a WYSIWYG editor. WYSIWYG stands for "What You See Is What You Get." Pinpointe's WYSIWYG editor is like working with Microsoft Word except you have to think about setting everything up in tables. It features a number of function buttons that allow you to easily import and format text, change colors, create tables, add graphics from your graphics library, and directly enter trackable, embedded links. * Note: We recommend you paste your text in as plain text and edit your text in the Pinpointe editor. Instead of clicking the Paste From Word icon, click the Paste as Plain Text icon. * Note: Always try to use the lowest possible file size for your images, which is what email clients prefer. Images should be no larger than 72 dpi and NEVER try to use an image that is over 1MB. Try using png files and reducing the size of them by utilizing a site like www.tinypng.com. * Note: By selecting the <popup window>, the link url will pop up in a different window in the browser, so your campaign is still viewable. 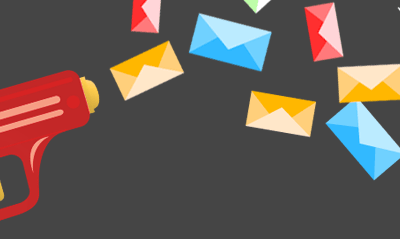 Campaigns that have a SPAM score rating above 5 within Pinpointe's SPAM checker are likely to see 5% – 10% of their emails result in a 'Blocked Due to Content' email bounce status. 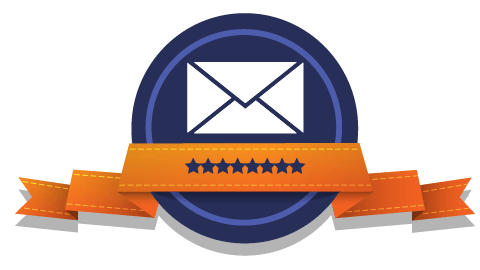 Pinpointe's integrated SPAM checking and scoring feature runs your message through a Spamassasin engine and calculates an email SPAM score based on several factors. Wording, phrases, HTML coding, links and tags are all analyzed to determine the 'SPAM index' of your message. Pinpointe's inbox preview feature will save you time and the hassle of having to switch back and forth between multiple email clients. Taking this extra step shows you exactly what your recipients will see, so you can correct issues that might make your email display incorrectly. 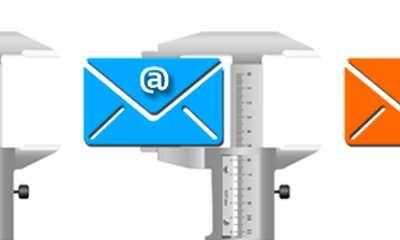 Review the information for accuracy and click the Schedule My Email Campaign button to send the email campaign to your contacts. * Note: If you do not want to send your email immediately, you can schedule it for a later time removing the check mark from Send Your Email Campaign Now? 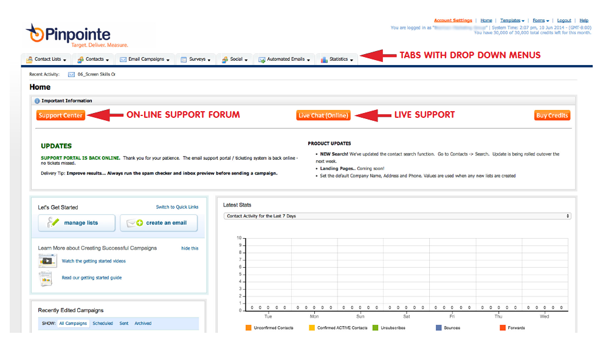 Once the check mark is removed you will have the option to select a date and time to send out your campaign. When the campaign is complete, the Activity Status will change from Sending In… to Complete. Congratulations! you’ve just sent your first email campaign!